My guest today, author Mira Prabhu, was born in Bangalore which a cosmopolitan city located in the south of India. In recent years there has been an influx of hi-tech companies which has changed the face of what was once called the Garden City. Mira is author of The Moksha Trilogy which we will find out about later in the interview. My British-educated parents were extremely conservative and enforced a strict gender double-standard I grew up resenting: We girls were groomed for the marriage market and expected to be pretty, docile creatures who kowtowed to the patriarchy. It didn’t take me long to realize I wanted nothing to do with this scenario. 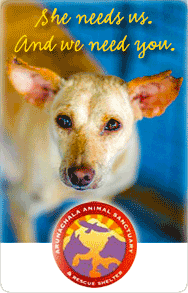 The Sunday Show – Mira Prabhu – Author of Whip of the Wild God. Sally Cronin’s Interview of Mira Prabhu…she had some terrific questions for me — so do sneak a peek! And thank you Smorgasbord, for all you do to support us authors! Many thanks to you, Chris Graham, for offering to host this interview on your intriguingly-named site – and for being your generous, multi-tasking, and witty self. Whip the Wild God…how it all began. It’s the Manhattan winter of 1992 and I’ve just walked out on my mate of fourteen years with nothing in my pocket. Where does this constant low-grade terror I feel spring from, I wonder bleakly? I trace it to an insidious notion that I lack the guts and fierce will needed to survive alone in this frenetic city—where those who don’t make the grade drown in the gutters of low-self-esteem and increasing emotional and financial penury. The Author Hot Seat with Mira Prabhu! 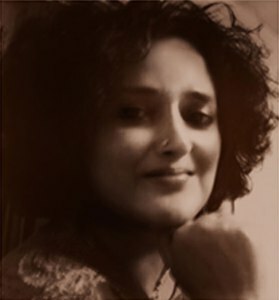 My third guest author this week is Mira Prabhu whose writing is as vibrant and colourful as her subject matter, the glittering mythology of the Indian subcontinent. J: Tell us what the story/your work is about, the setting, the background, and where it takes the reader. M: Whip the Wild God…the fecund seed of this novel was sown in my consciousness in the Manhattan winter of 1992, not long after I had summoned up the guts to walk out on my mate of fourteen years. Fear was my constant companion during those days—for unlike the savvy American and European women friends I had come to admire through my freelance work on Wall Street and Manhattan law firms, I had been born into a conservative Indian community where these same traits, so valued in the liberal streets of New York, had been severely frowned upon in me. 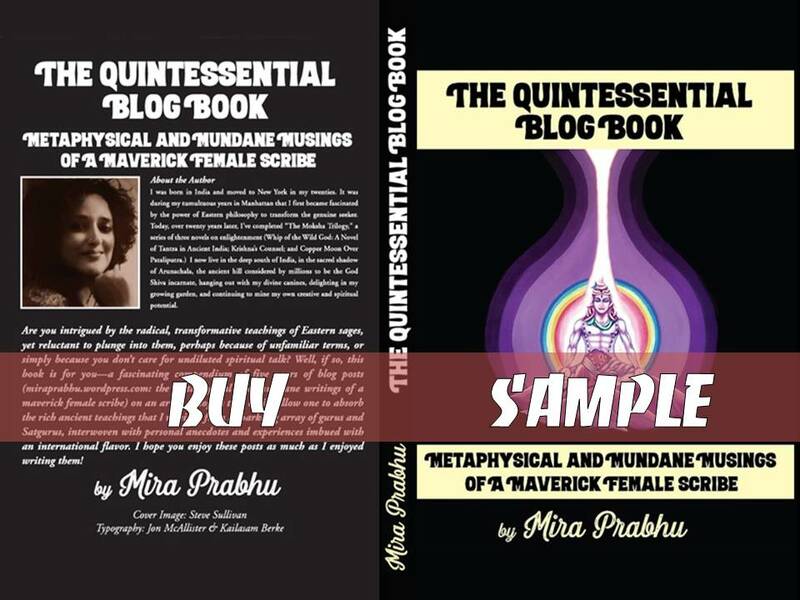 Kev’s Author Interviews Presents: Mira Prabhu! The Fire Goddess Kundalini links souls all over the cosmos — which is how I got to meet Kev Cooper over the internet…here is the interview he posted on my work and life — blessings from blistering Arunachala! My guest today is Mira Prabhu. Hello, Mira! Welcome to Writing in the Modern Age! It’s such a pleasure to have you. Is there anything that prompted your book ? Something that inspired you? I grew up in an unusually westernized community in south India. Bizarrely enough, I only began to investigate my ethic origins after I got to Manhattan in my mid-twenties. Eastern philosophy, particularly the ancient teachings on tantra—which transliterates roughly as ‘the explosion of consciousness’—fascinated me. It saddened me that the original purity of tantra seemed to have vanished; both in India and in the west, tantra was generally equated with unbridled hedonism. And yet I was learning that a genuine tantric/tantrika cultivates a strong ethical and philosophical foundation—without which one is not permitted to take a mate; the process of laying a proper foundation can take decades.